We recommend you write a quick intro sentence or two at the top of the email. Then paste the information below. 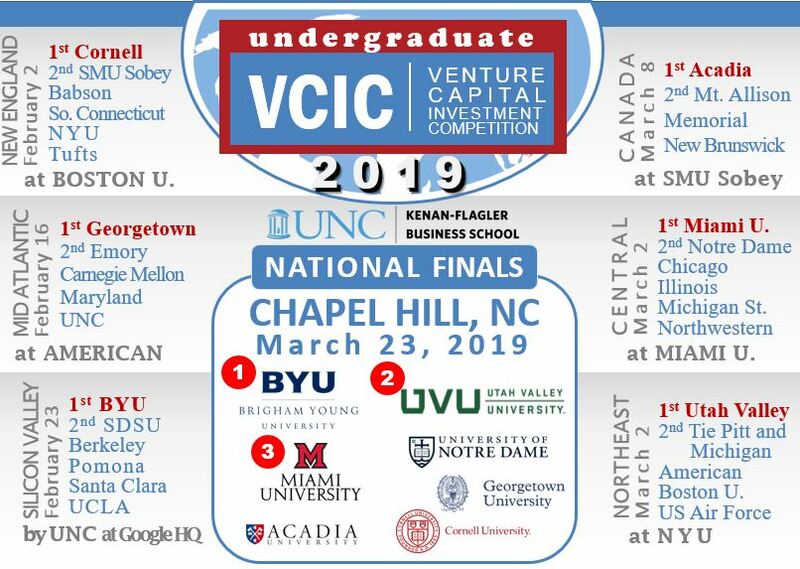 VCIC is not a business plan competition! It’s a role-playing competition in which MBAs get to be VCs for the day. Real startups pitch and negotiate term sheets with the students.